Extra Virgin Olive Oil in an aluminium 5 liter can. Ideal to preserve its freshness and organoleptic ​qualities for the entire year. 100% Italian produce directly from the producer. Special gift edition. 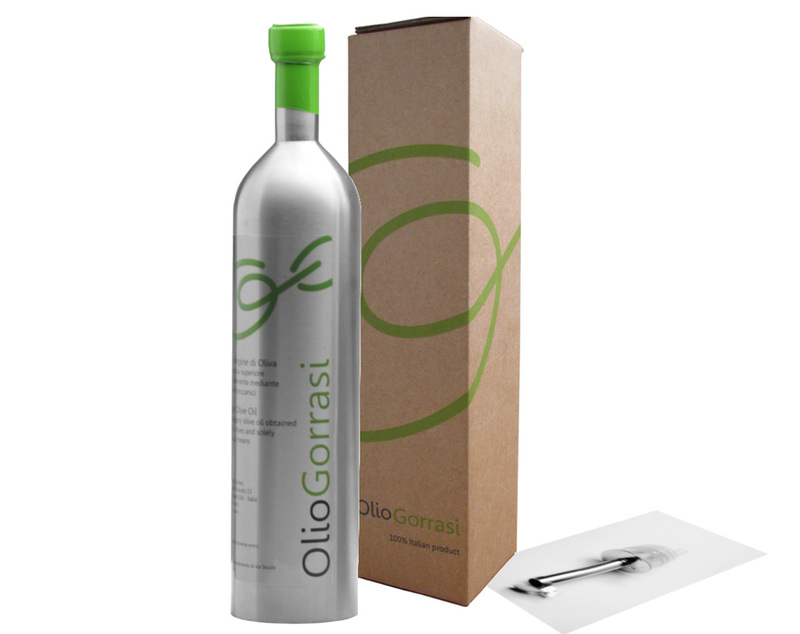 Our Extra Virgin Olive Oil in an elegant and effective packaging. It is a 750ml stainless steel bottle with a pourer cap also of stainless steel. A great idea for a present and useful for refill to keep always at hand on your dining table. Our pr﻿ices incl﻿ude shipping at your address everywhere in E﻿urope. We are having a good harvest this year, extra virgin olive oil coming out of mill is of great quality. Definitely one of those special years. 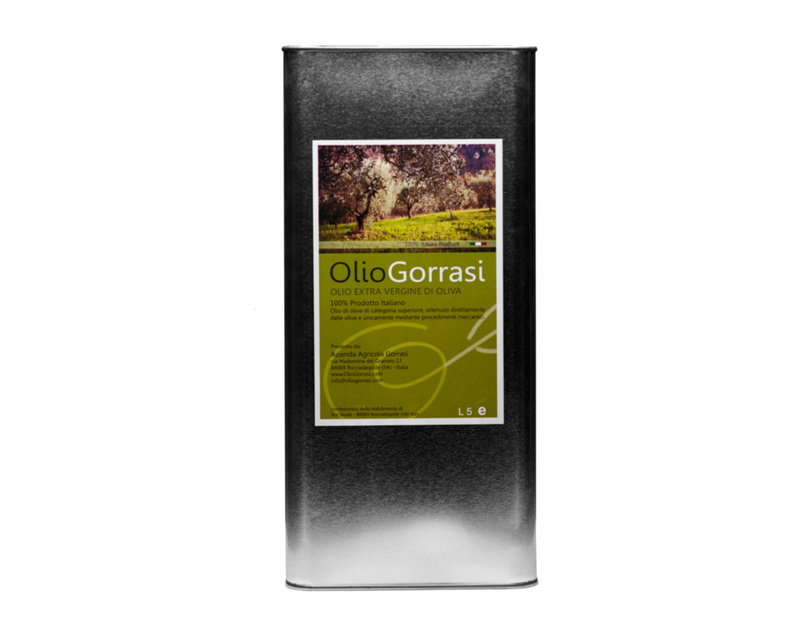 It is time to place your order if you wish to enjoy a 100% Italian genuine Olive Oil directly from the producer.